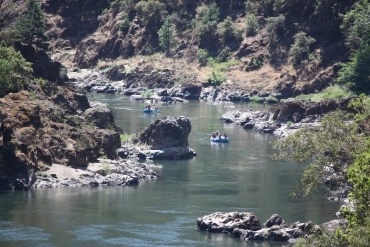 Galice Resort is the Rogue River area's most centralized, most recognized resort. 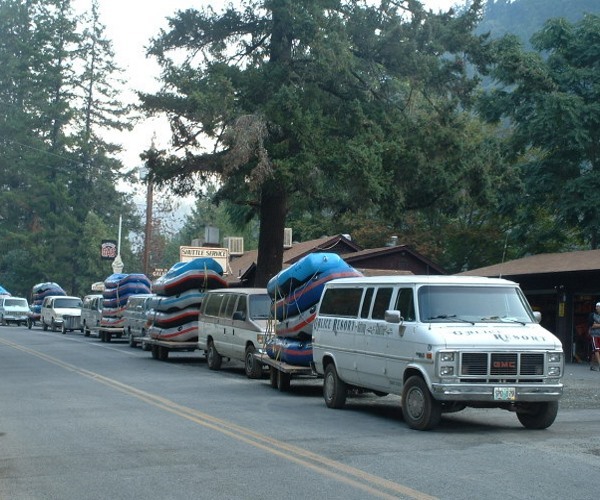 For over 36 years, the Thomason family has offered guests the best in Rogue River lodging, dining, entertainment, rafting, rentals, shuttles and much more. 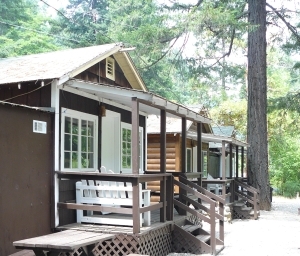 The Resort is conveniently located just a 20-minute drive west of Grants Pass, Oregon. 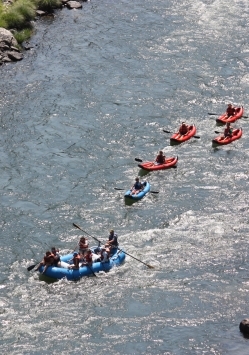 Want to plan a fun-filled vacation while in the Grants Pass, Oregon area? Galice Resort is the center of your next adventure! 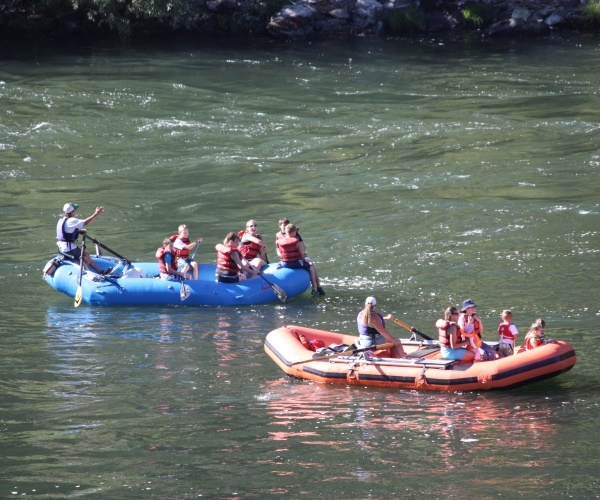 The friendly staff at the Resort can hook you up with raft and kayak rentals, guided rafting trips or fishing trips, the Resort even offers southern Oregon shuttles. The Resort's restaurant, store, and rental department are open through October with limited hours. 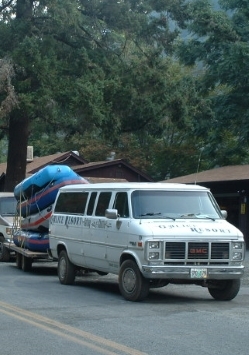 Lodging and Shuttles are available year-round. 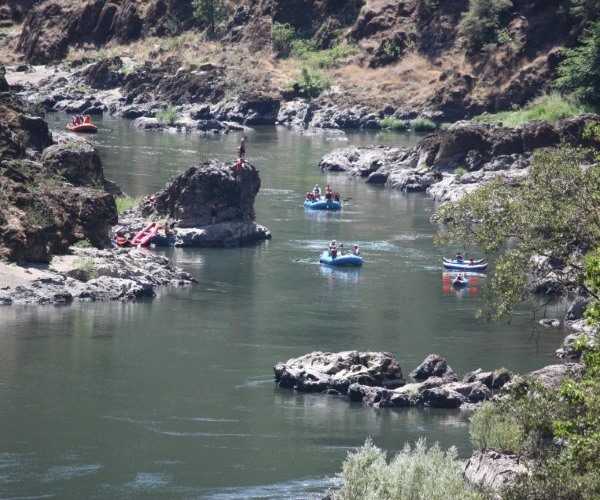 Galice Resort is the Rogue River area's most centralized, most recognized resort. 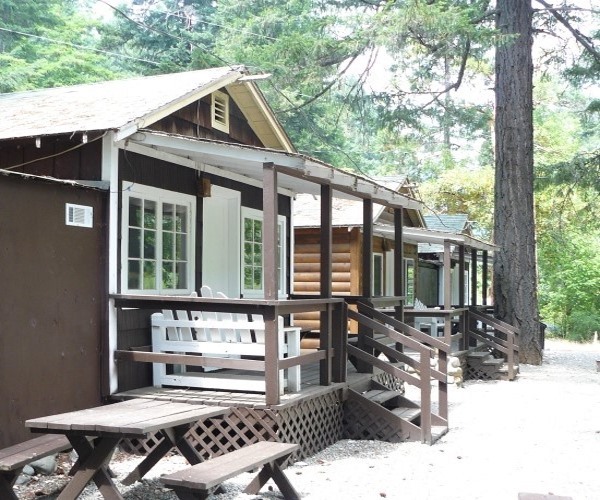 For over 36 years, the Thomason family has offered guests the best in Rogue River lodging and lodge options that include quaint cabins, a river view home, and a full-size lodge for individuals, groups, reunions, business seminars or romantic getaways. 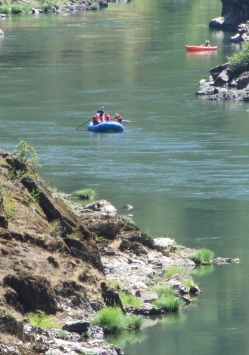 The Resort is conveniently located just a 20-minute drive west of Grants Pass, Oregon. 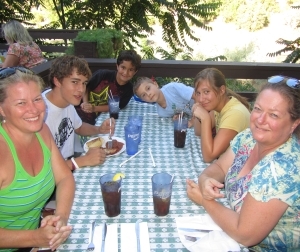 Galice's on-site restaurant features home-cooked meals and a beautiful, open view deck overlooking the Rogue River. 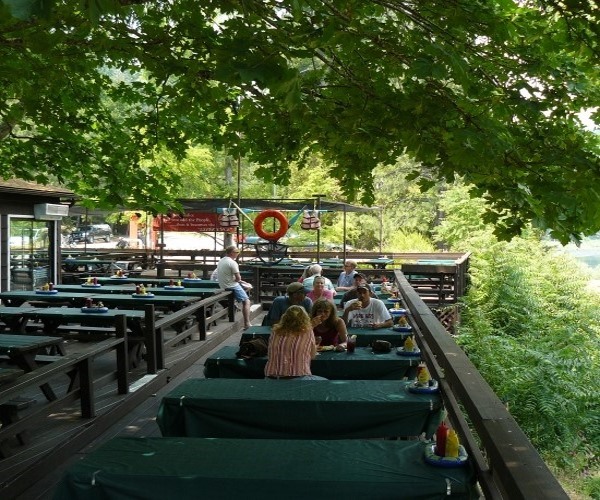 Diners can sip on a refreshing soda, Oregon micro-brew beer, or a cocktail while watching the river flow past. 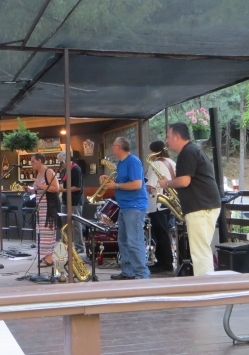 Musical entertainment almost every weekend rounds out this incredible dining experience. 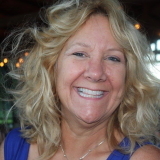 The Galice Resort is a family owned and operated business. Galice has been home to three generations of the Thomason Family and now we have a fourth generation ready to ride the waves and walk the banks of the Rogue. 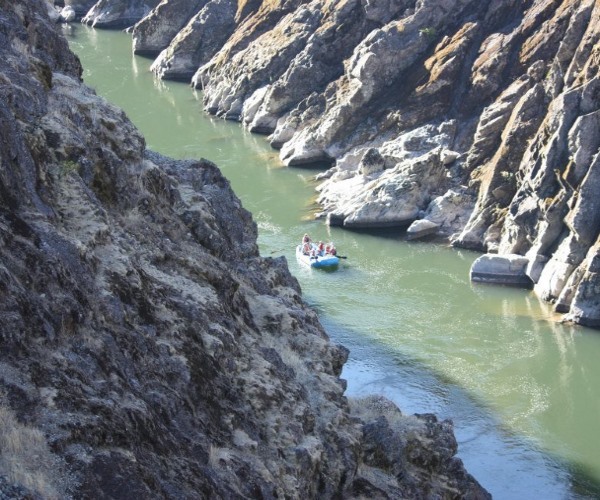 The Rogue River has a way of touching the lives of the people who float through the timeless canyons, drift downstream toward whitewater thrills, or relax and reflect along the bank of the river. You will come to know and love Galice just as our family has experienced it for generations.